RTI-HS | The power of knowledge. The value of understanding. 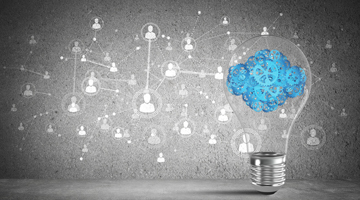 Generating knowledge and providing greater understanding so that you—and those who regulate, pay for, prescribe, and use your products—can make better decisions. New this year - HEOR Theater! 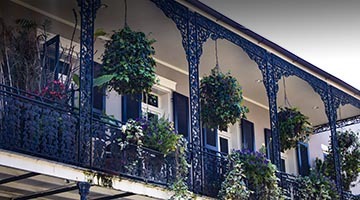 We'll be demonstrating the use of constrained optimization on a real-world problem. Take a look at what else you'll see from us. 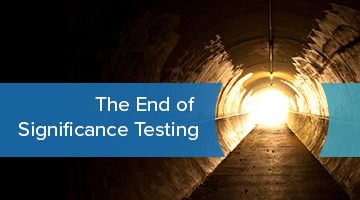 Null hypothesis significance testing is not dead, but in this webinar you will learn why it ought to be. 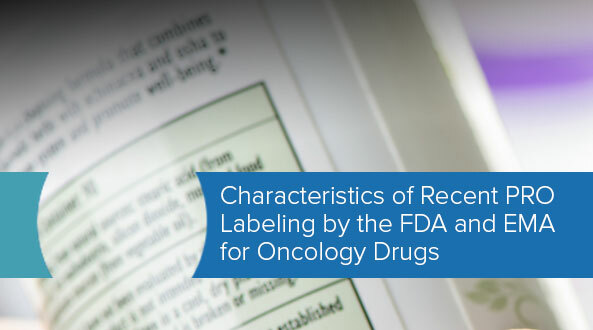 This webinar, based on PRO labeling of cancer treatment drugs, examines trends in EMA and FDA labeling based on patient-reported outcomes (PROs). We'll help you navigate and understand the emerging ISPOR/ISPE Real World Evidence guidelines. 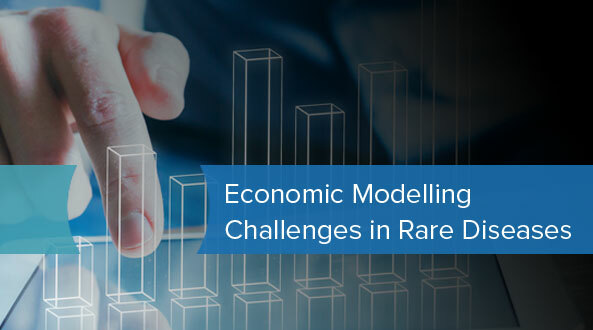 Watch this webinar where our experts discuss different approaches for developing rigorous economic model structures for rare diseases. 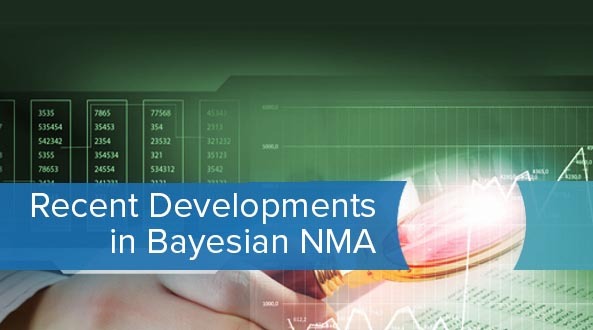 For this advanced session on network meta-analysis, listen as our panel of experts discusses some of the recent developments in Bayesian NMA.